YOUR IDEAS ARE WORTH /VALUABLE. URUGUAY PIENSA. 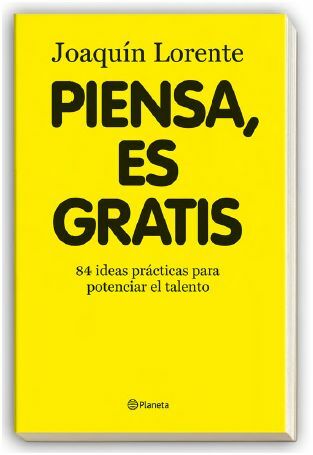 Your ideas are worth/ valuable is an aid of ideas destined to the young people and developed in Uruguay last year. We are in front of an initiative of the Government of Uruguay within the framework of Uruguay Thinks and that it is originated to support the entrepreneurship in the subjects of science and technology. Hoy se me ha ocurrido buscar en google “ideas para”… … no sé por qué no se me ha ocurrido antes!